Unite 7 Seconds Condition review. 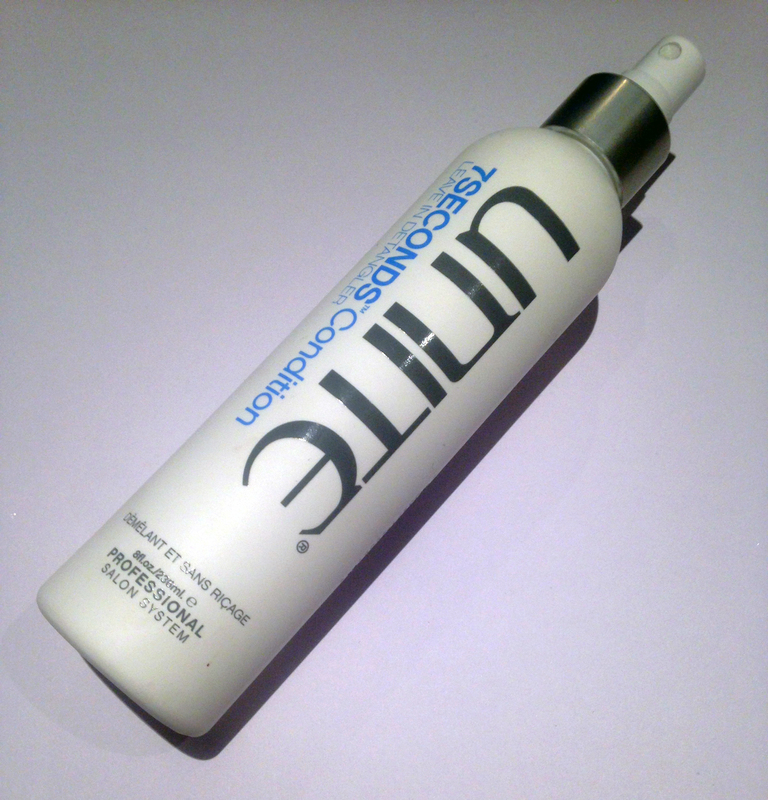 Before receiving this product I rarely used conditioners as they often make my hair feel greasy and flat after a day. I haven’t thought about using a leave in conditioner as a substitute so I was keen on trying this product. Having coloured hair I should ideally be using some sort of conditioner, and my hair is naturally wavy, so as you can imagine it does get tangled and is hard to brush. Unite’s products are not tested on animals and the product smells fresh and clean. The consistency is quite light weight and comes out as a mist which is absorbed into the hair quickly. It instantly feels soft and doesn’t have a sticky residue or texture. It can also be used as a heat protector for hot hair tools and is a UV protector. This product claims to instantly detangles hair and lock in colour to coloured hair. It claims to also repair, protects and strengthen weak hair and is free from Parabens. My normal routine with this product is that I either wash my hair, towel dry it and use it as detangler while blow drying my hair, or use to naturally straighten my hair a day or two after washing if it looks a bit out of control. It definitely makes my hair feel smoother, sleeker, and easier to maintain and brush. I also like to use it on dry hair to quickly defrizz and detangle. Here I have used it on dry hair which hasn’t been washed for 2 days. 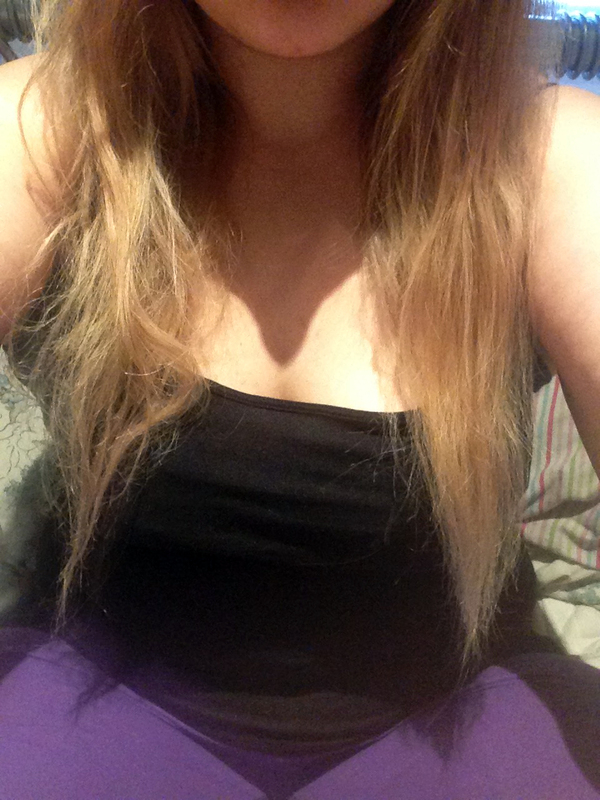 The left side is my natural hair with no product, and right is with the Unite 7 Second Detangler, and brushed through my hair. Here is the Unite 7 Second Detangler blow dried through the hair. Frizz has instantly gone, and it was effortless to get a sleeker look. All in all, brilliant product if you don’t use or like the feeling of conditioner. It doesnt feel heavy or has the feeling a traditional conditioner. My hair has actually felt better after using this product so it is a complete thumbs up from me. At £16.90, it is a high end product but I do feel it gives salon finished hair in seconds, and is completely worth the money if you feel that your hair needs some TLC. Would I repurchase? Absolutely. It is something that I have happily placed in my hair routine. 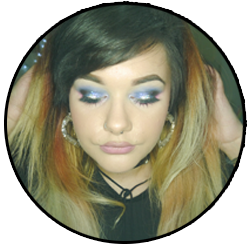 Posted on July 24, 2015 July 28, 2015 by sindyydollPosted in UniteTagged bblogger, beauty blogger, coloured hair, conditioner, dry hair, hair review, leave in conditioner, natural hair, premium hair review, product review, UK Blogger, unite 7 seconds detangler, unite 7 seconds review, unite hair review, unite review, welsh beauty blogger. Previous Previous post: Blackhead Killer Mask review! Next Next post: Happy National Lipstick Day! Great review Jade 🙂 I love trying out new hair products so I may check this brand out, love your honest opinion too.